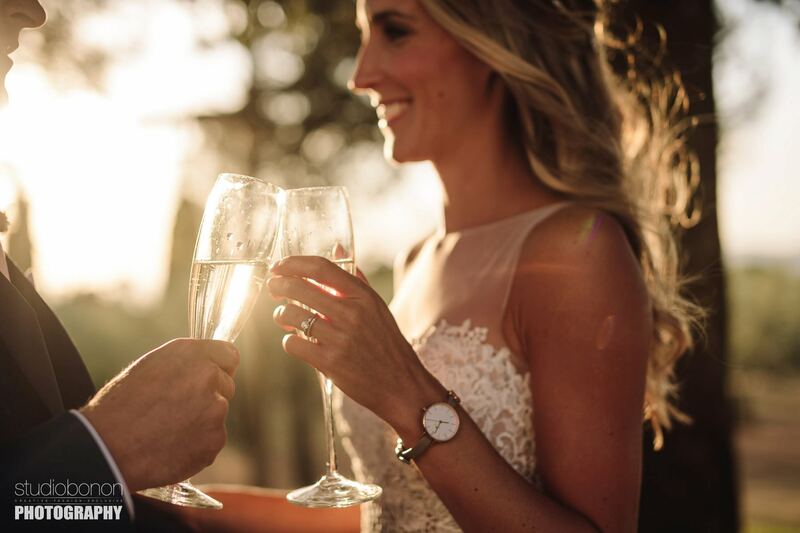 Love is in the air. 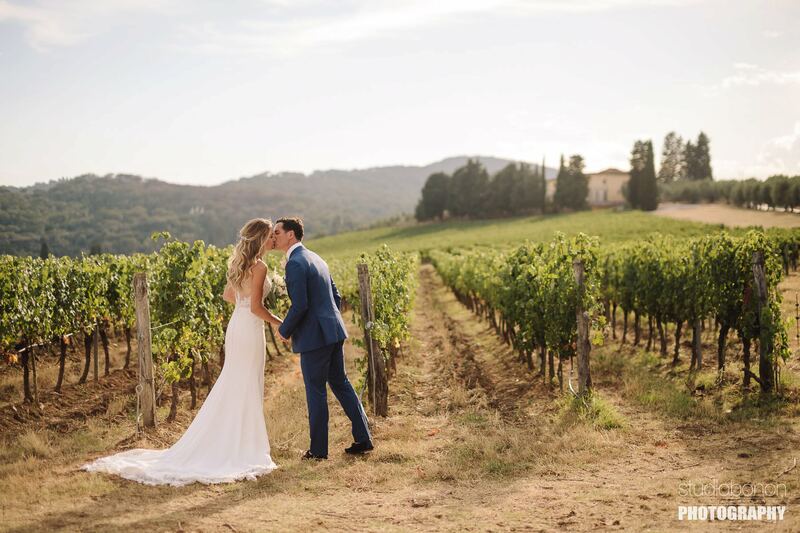 Bride and groom photo into Tuscany countryside for this vineyard destination intimate wedding. 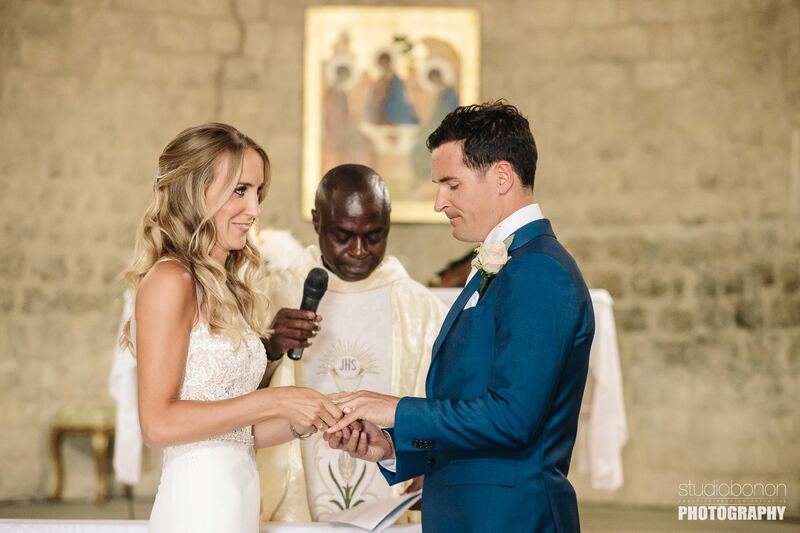 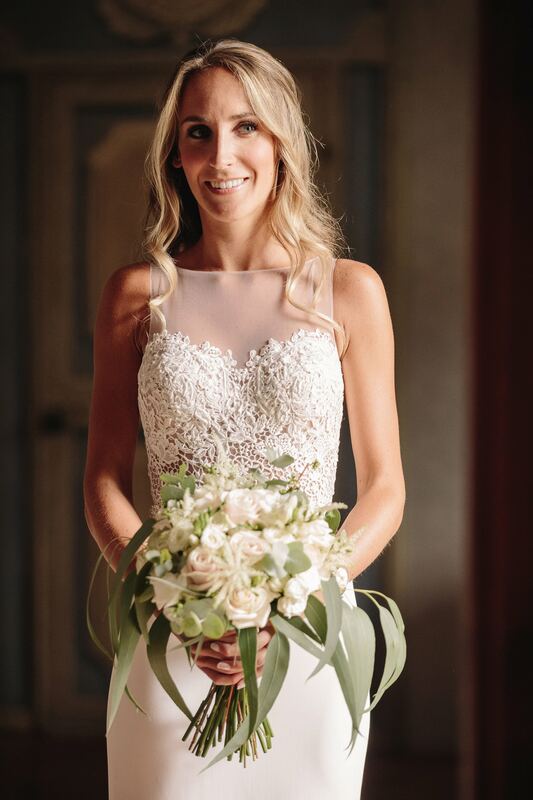 Photo by the Italian wedding photographers in Tuscany based Florence Studio Bonon Photography. 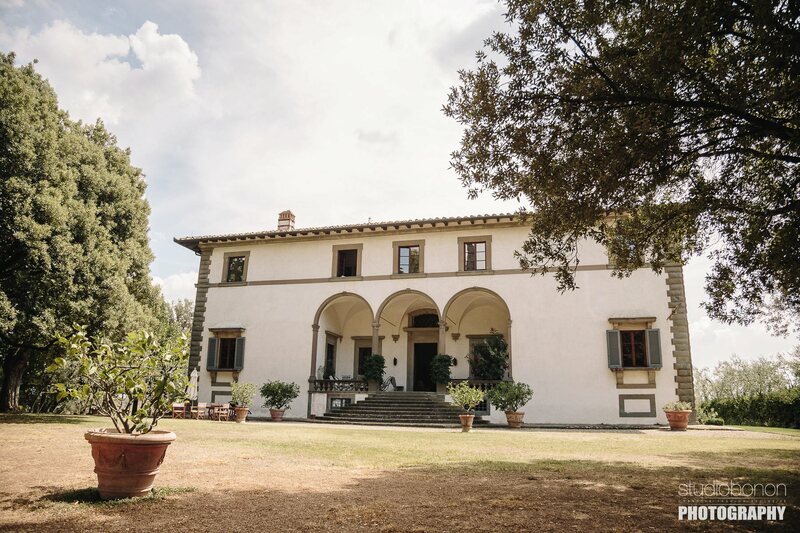 Villa Pisignano a beautiful Villa into the Tuscany countryside. 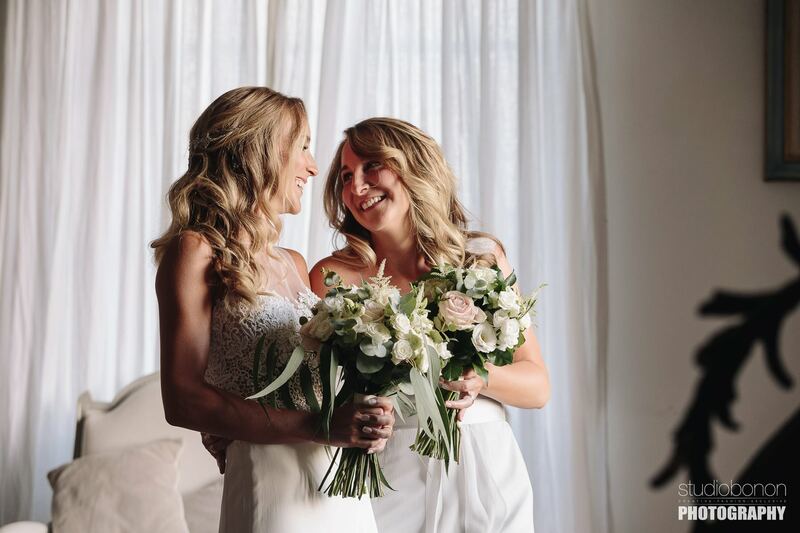 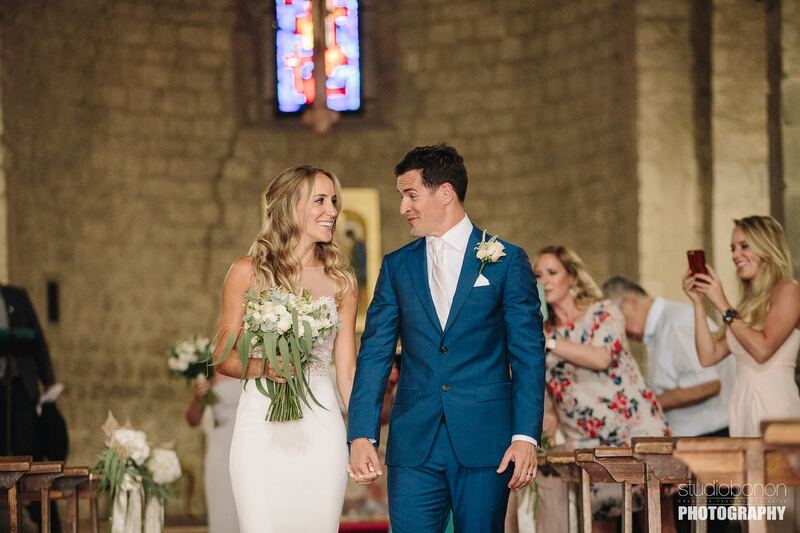 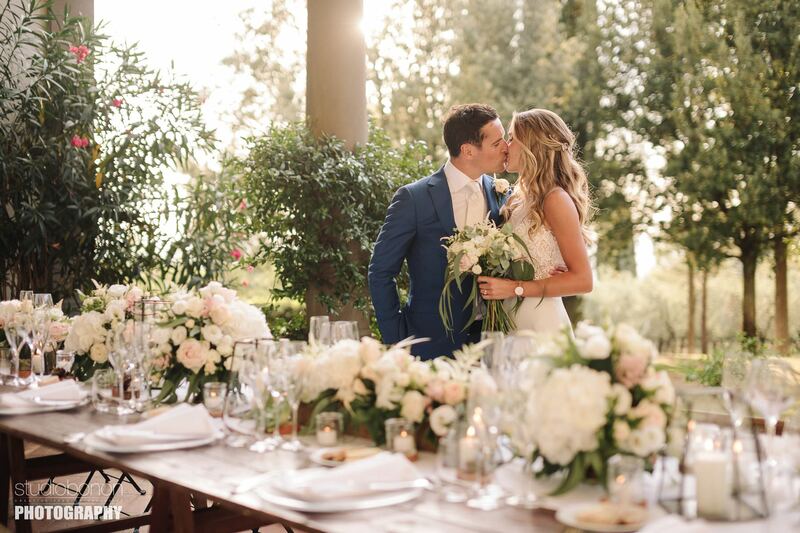 A perfect venue for destination weddings. 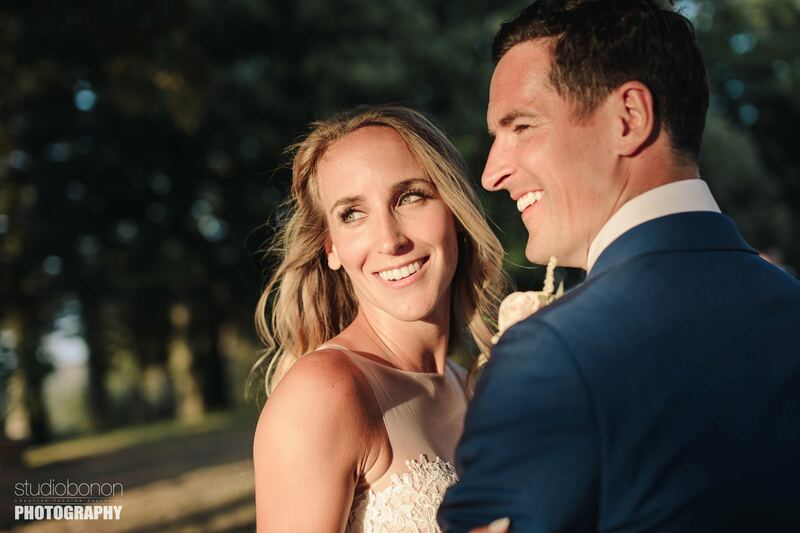 Photo by Studio Bonon Photography. 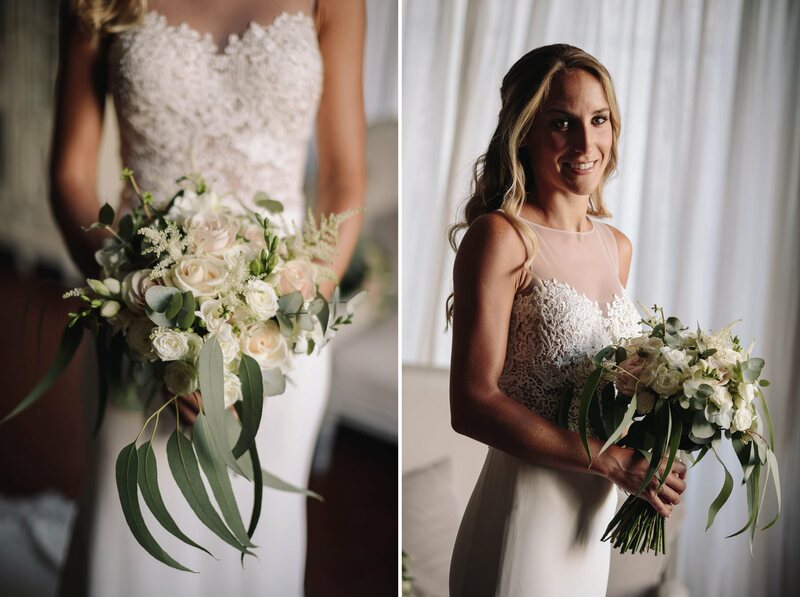 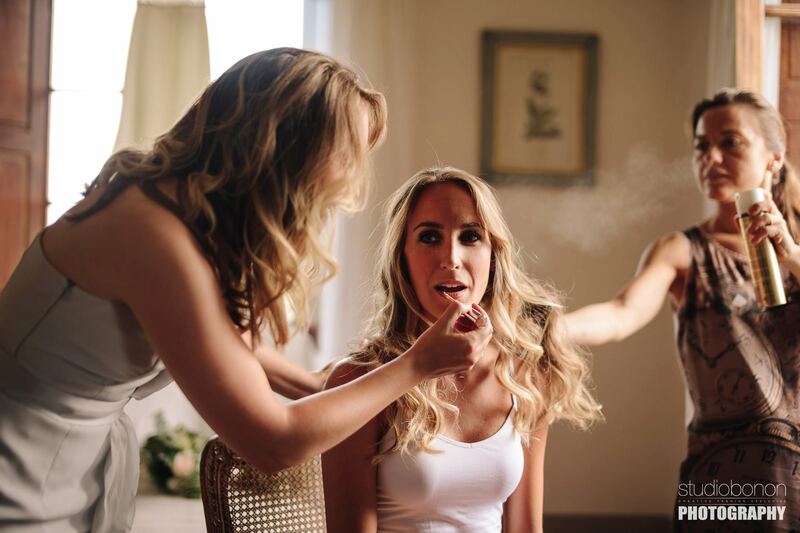 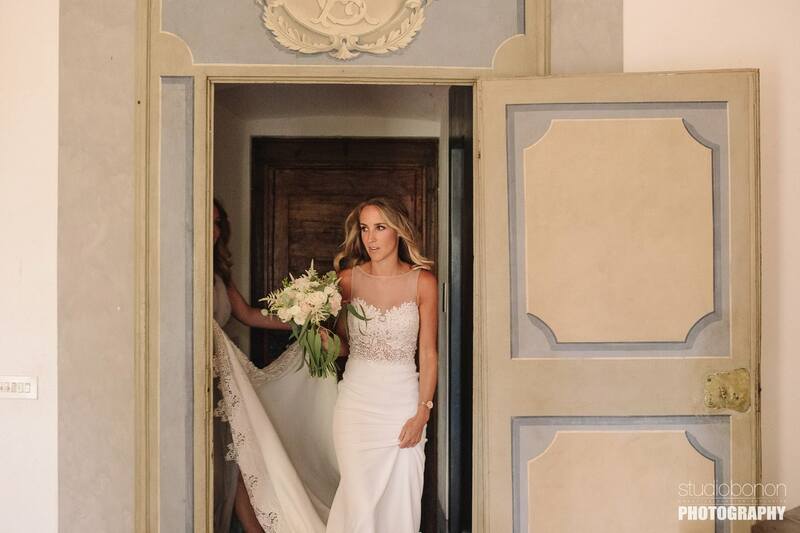 Beautiful bride in Tuscan Villa almost ready for wedding ceremony. 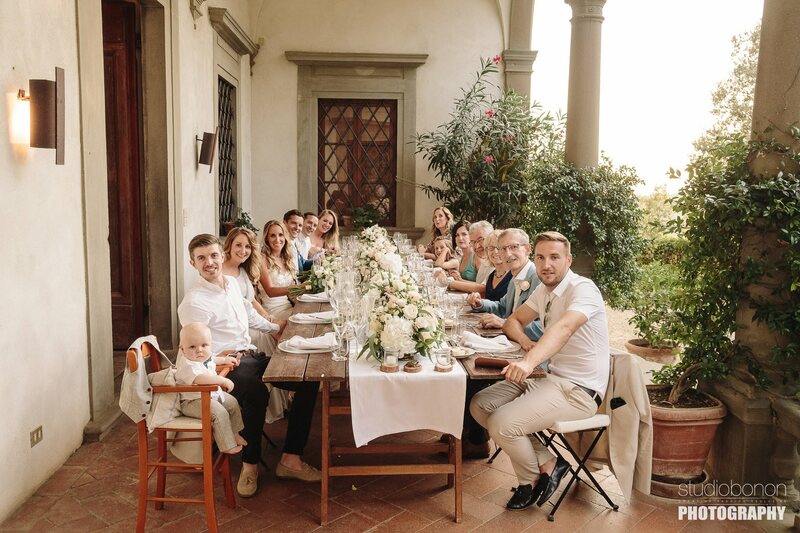 Photo by wedding photographers in Tuscany based Florence Studio Bonon Photography. 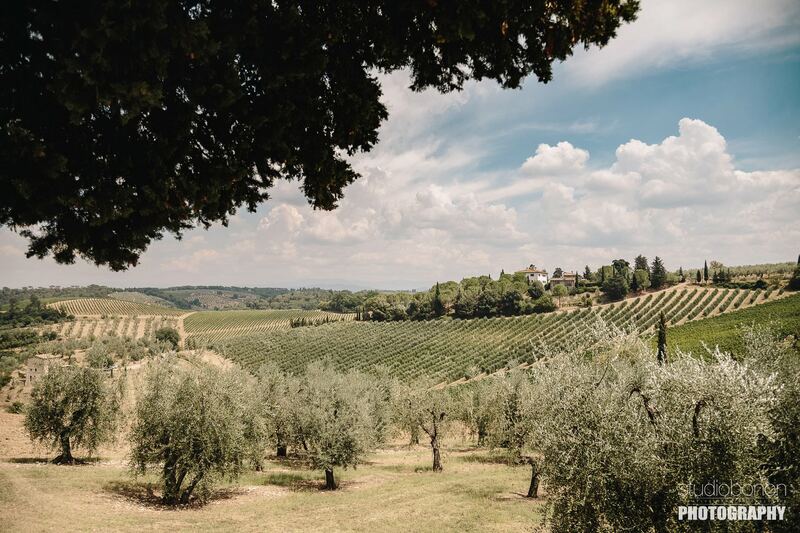 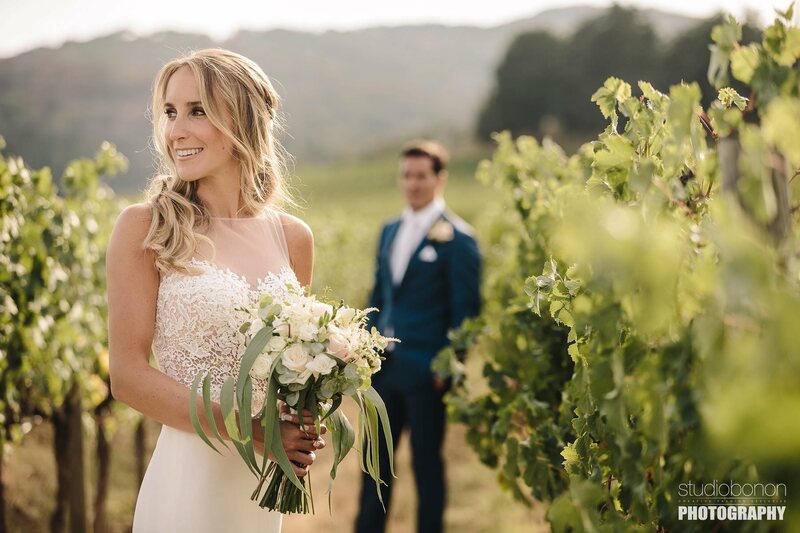 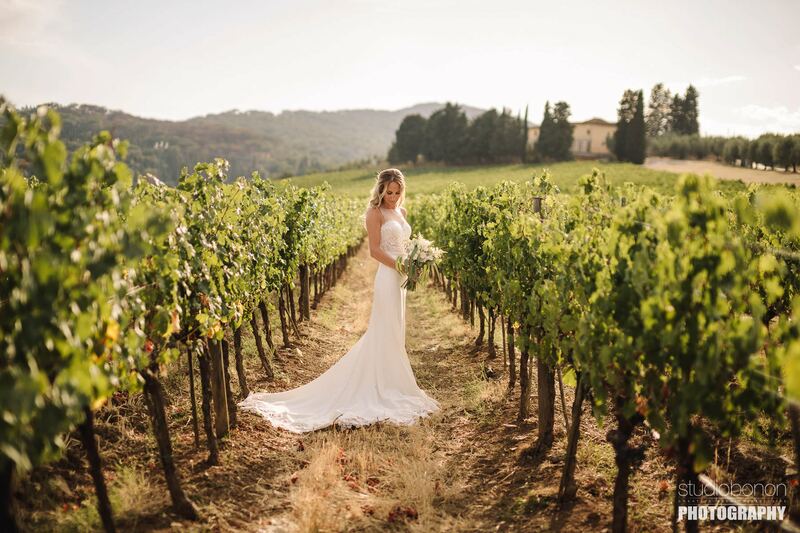 Beautiful bridal portrait into a Tuscan vineyard near Villa Pisignano. 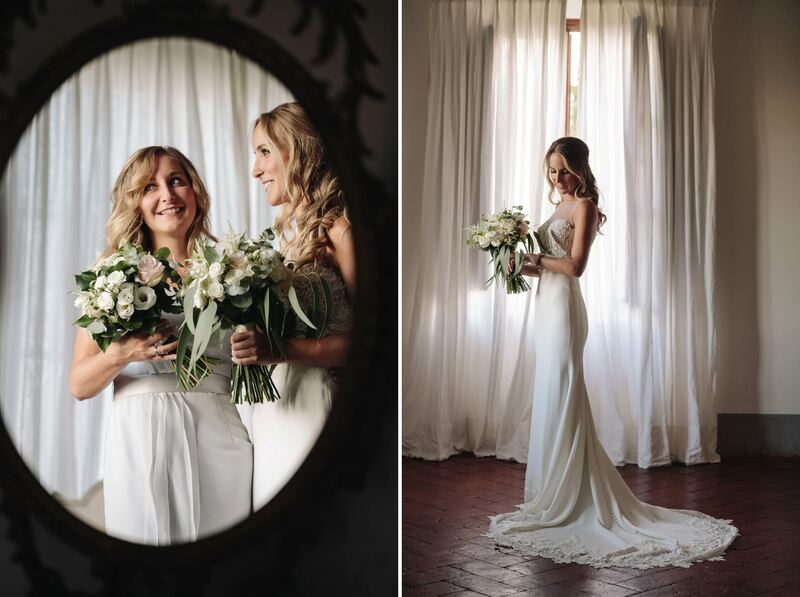 Photo by the wedding photographers in Tuscany based Florence Studio Bonon Photography. 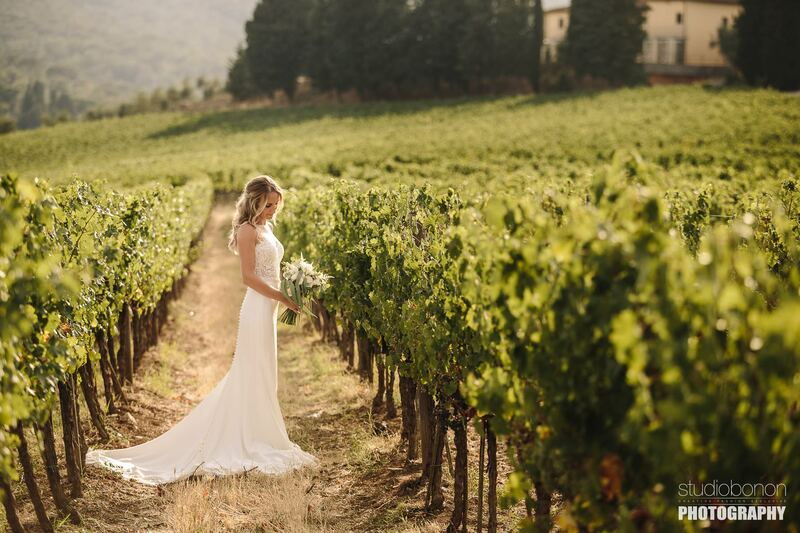 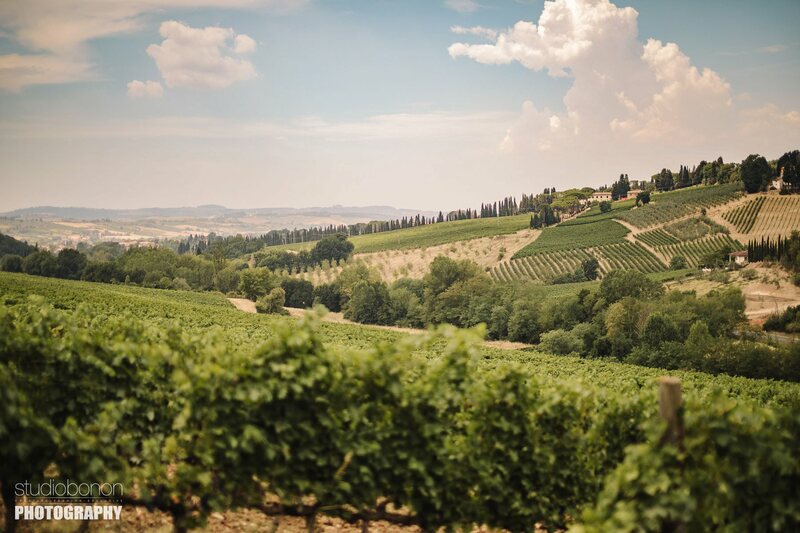 Beautiful bridal portrait into a Tuscan vineyard near San Casciano Val di Pesa. 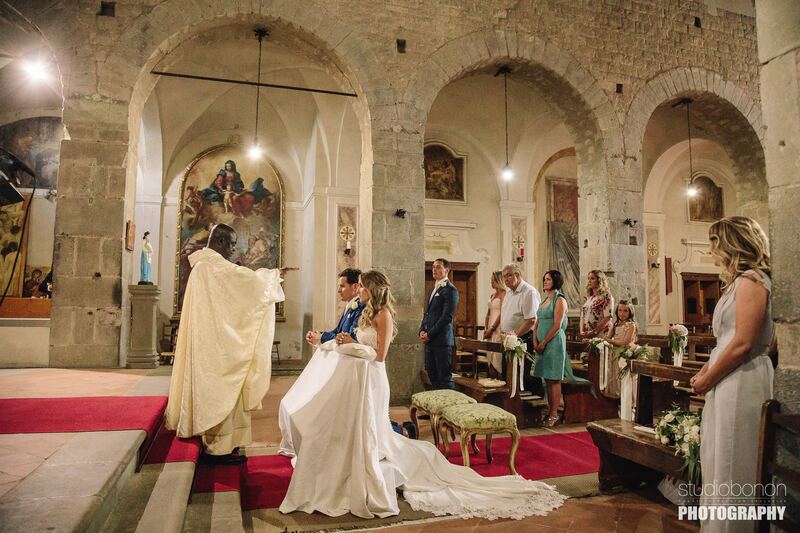 Photo by the wedding photographers in Tuscany based Florence Studio Bonon Photography. 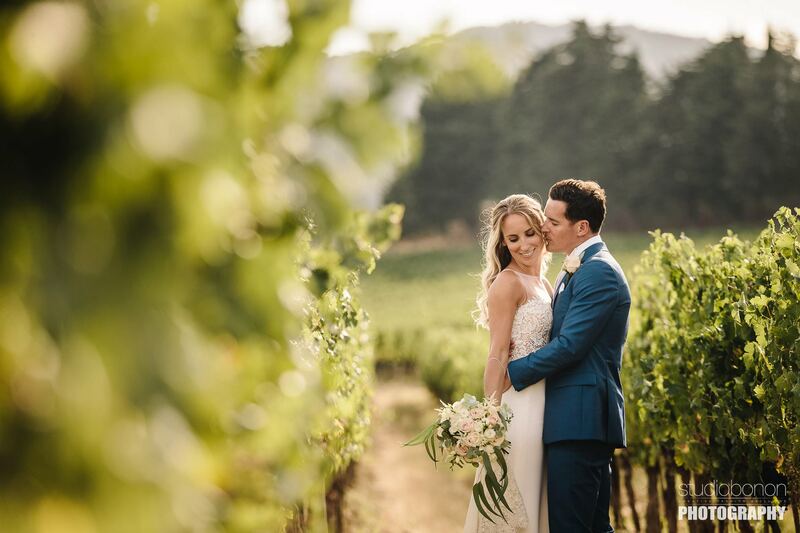 Bride and groom wedding photo into the vineyard. 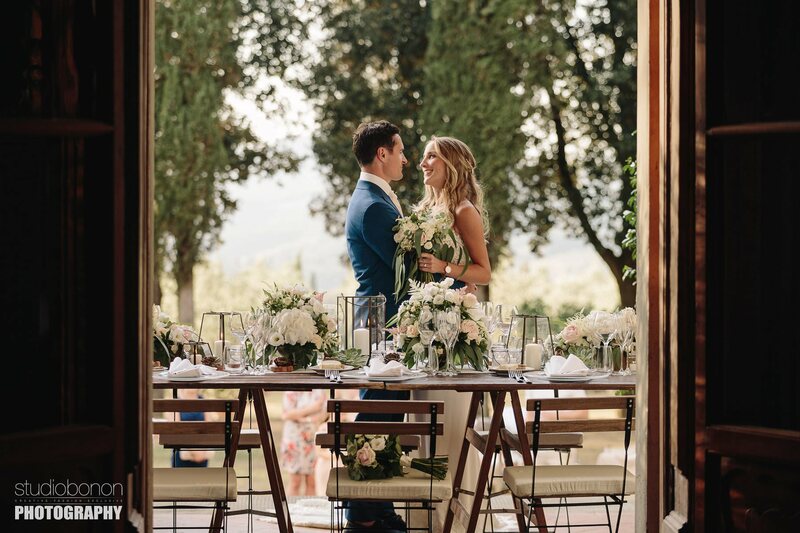 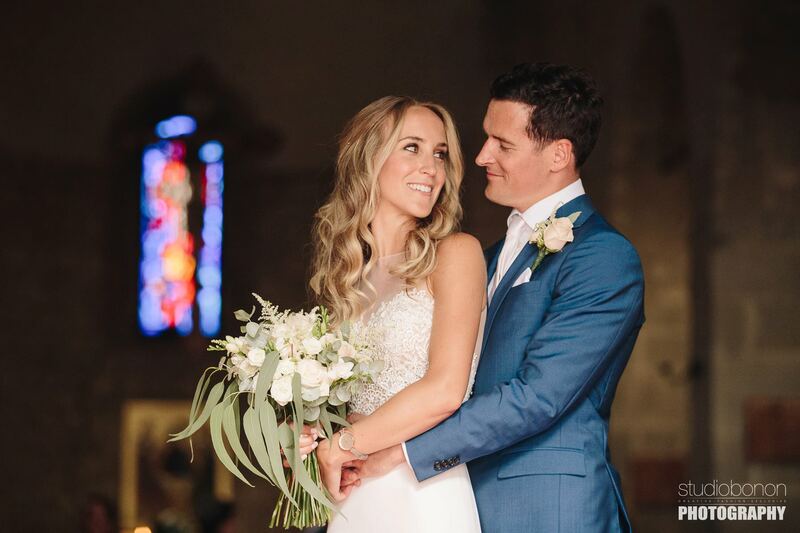 Tuscany countryside destination wedding. 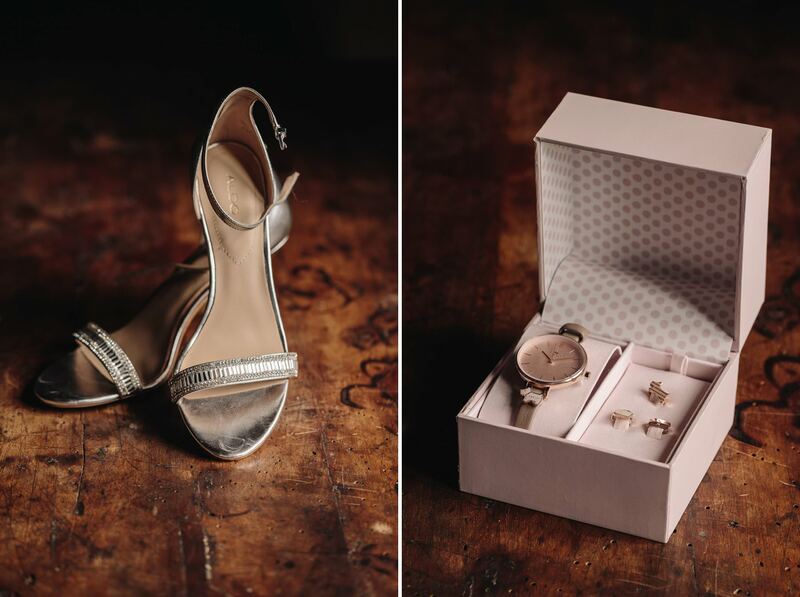 Photo by Studio Bonon Photography. 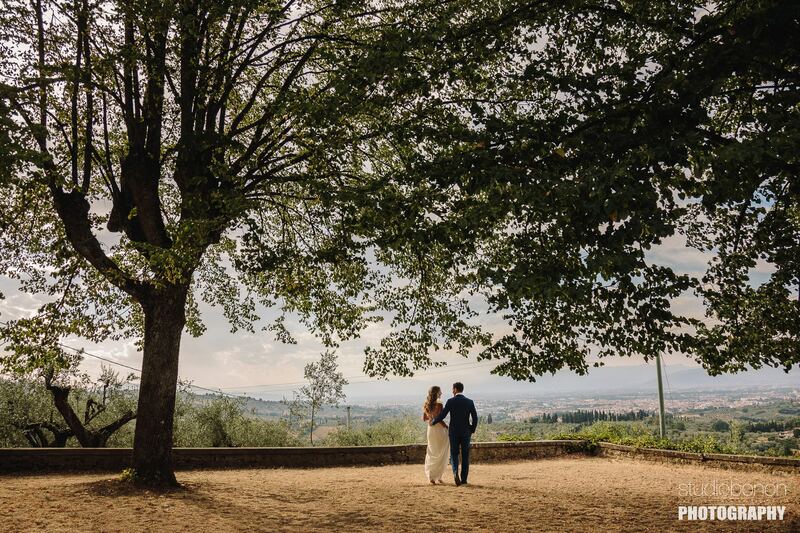 Bride and groom walk in a Tuscan vineyard into the countryside of Chianti. 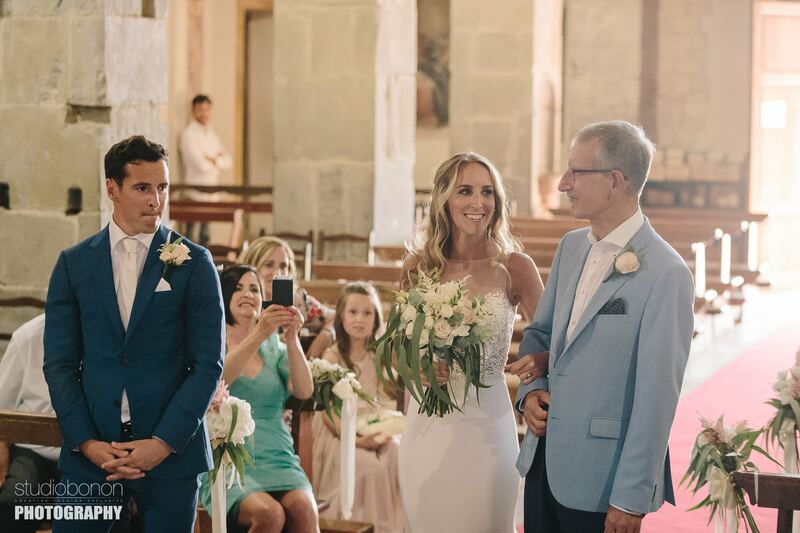 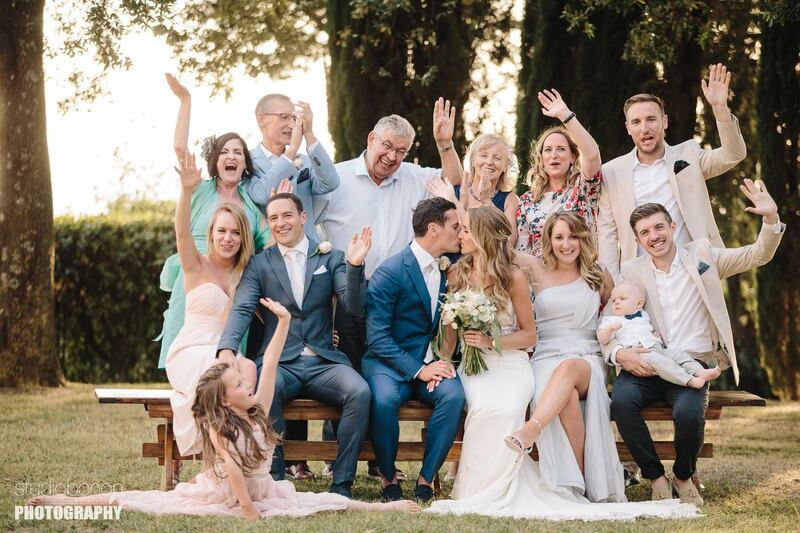 Wedding photo by wedding photographers in Tuscany based Florence Studio Bonon Photography. 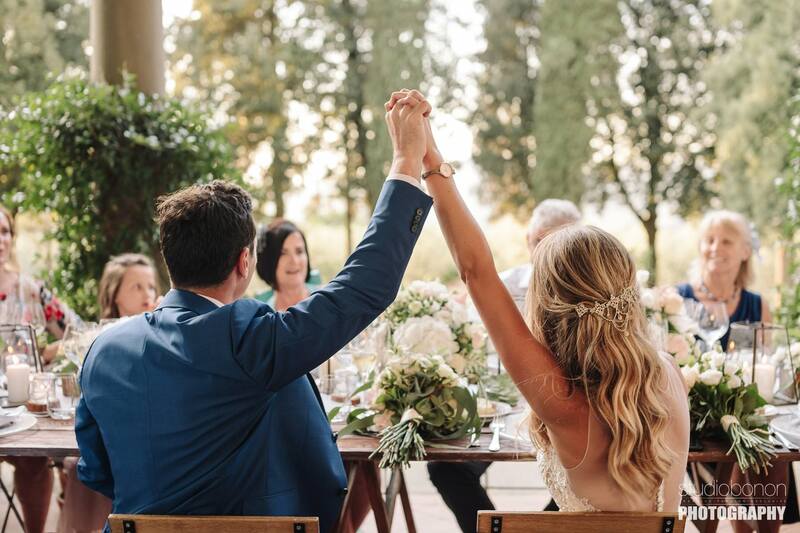 Love is in the air. 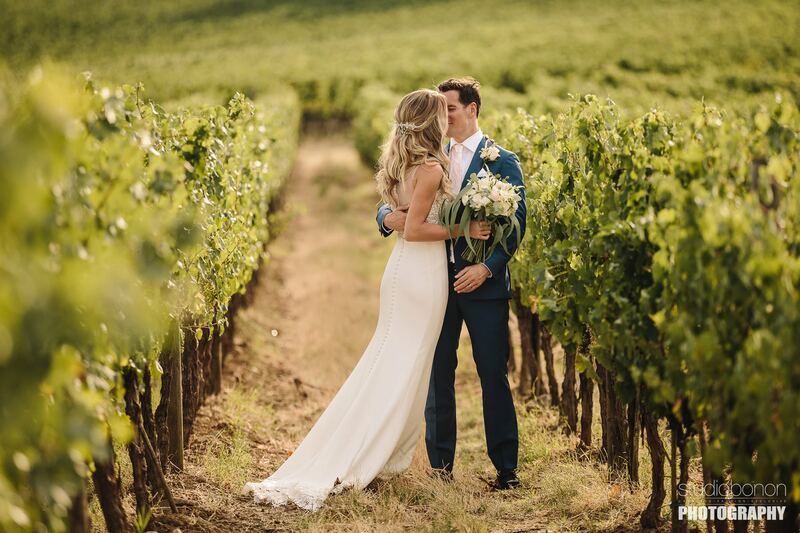 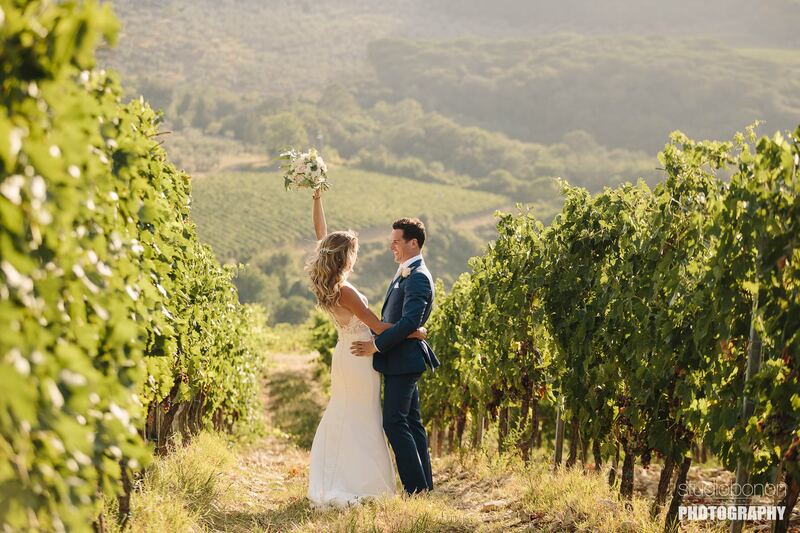 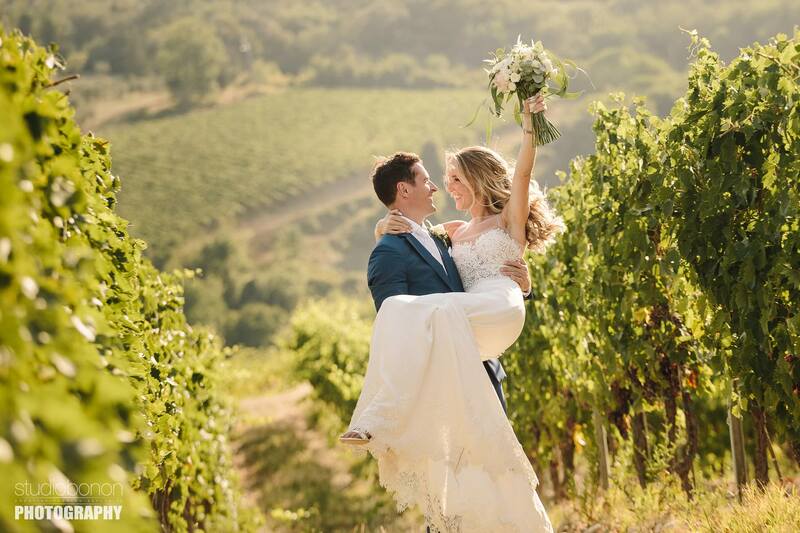 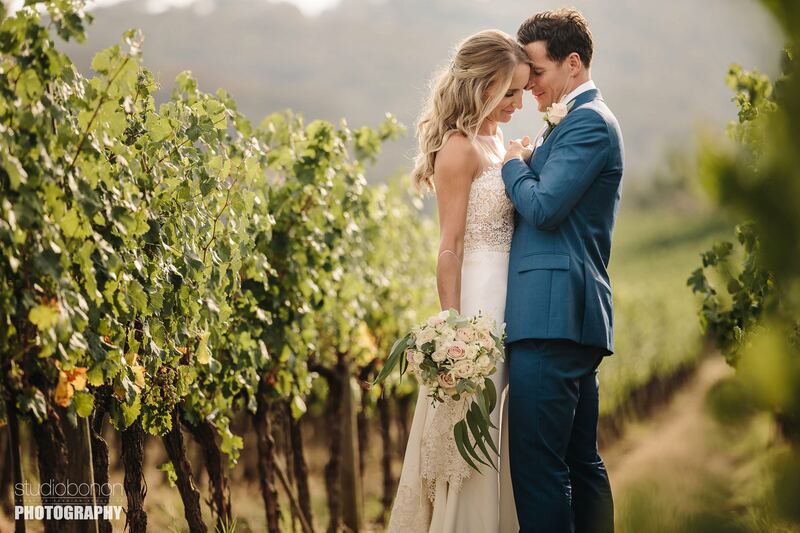 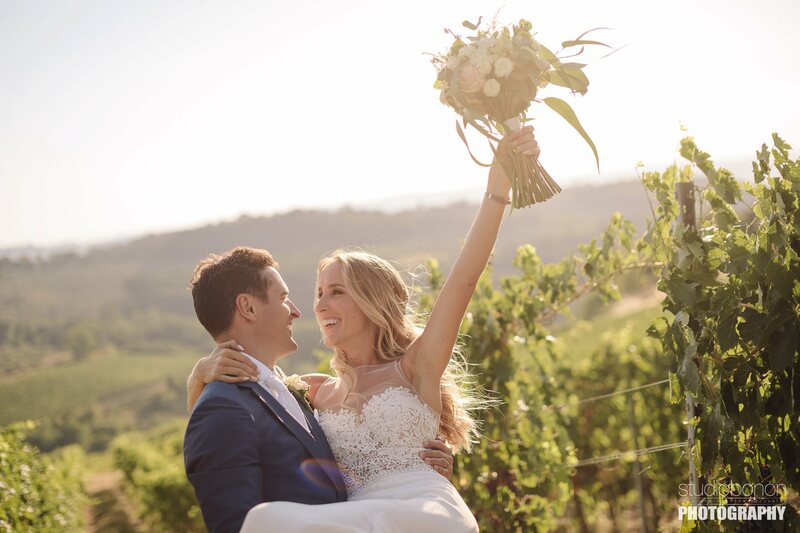 Bride and groom photo into Tuscany countryside for this vineyard destination wedding. 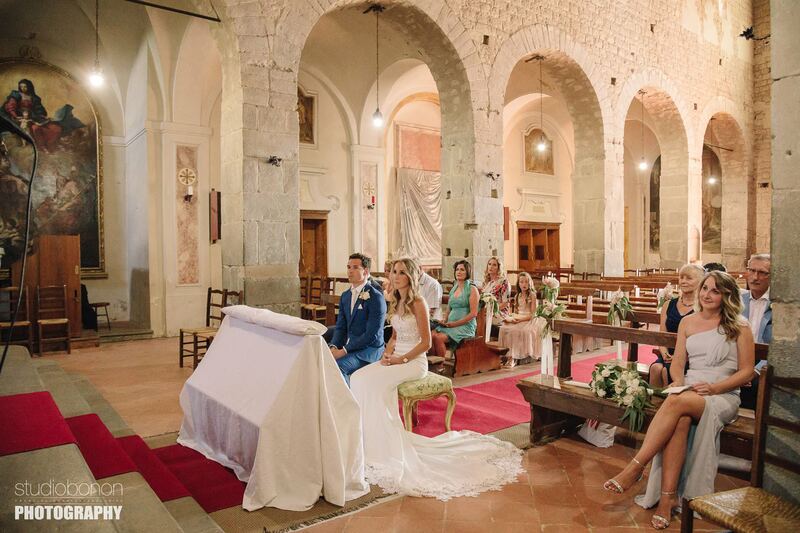 Photo by the Italian wedding photographers in Tuscany based Florence Studio Bonon Photography. 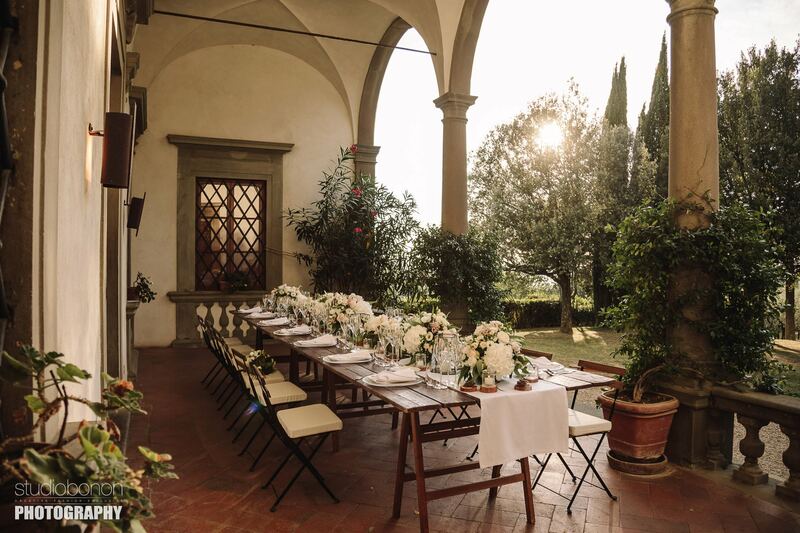 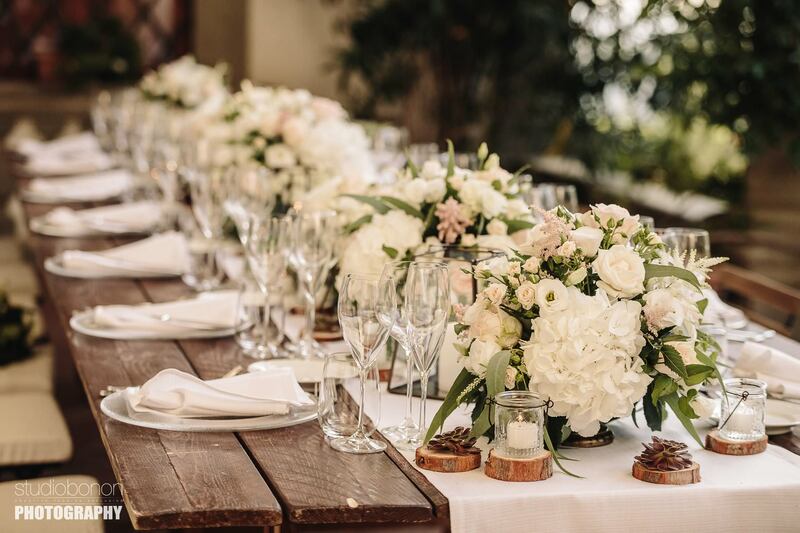 Lovely rustic country chic dinner setup decor at Villa Pisignano. 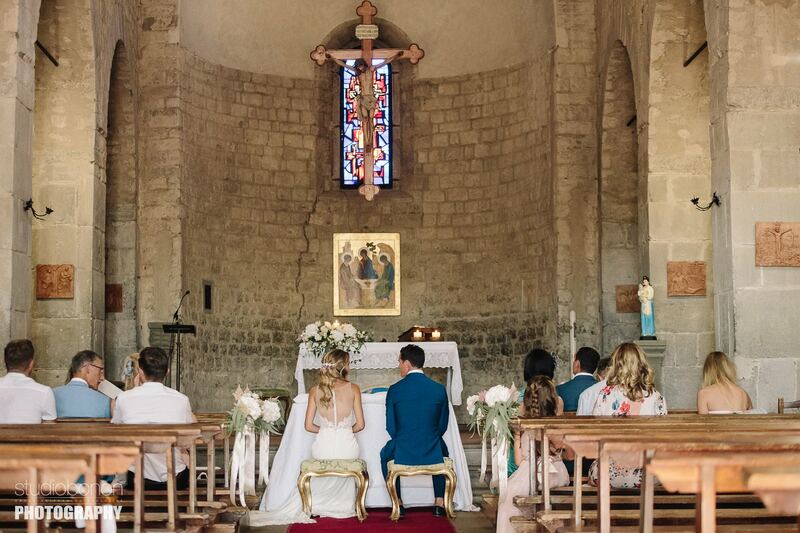 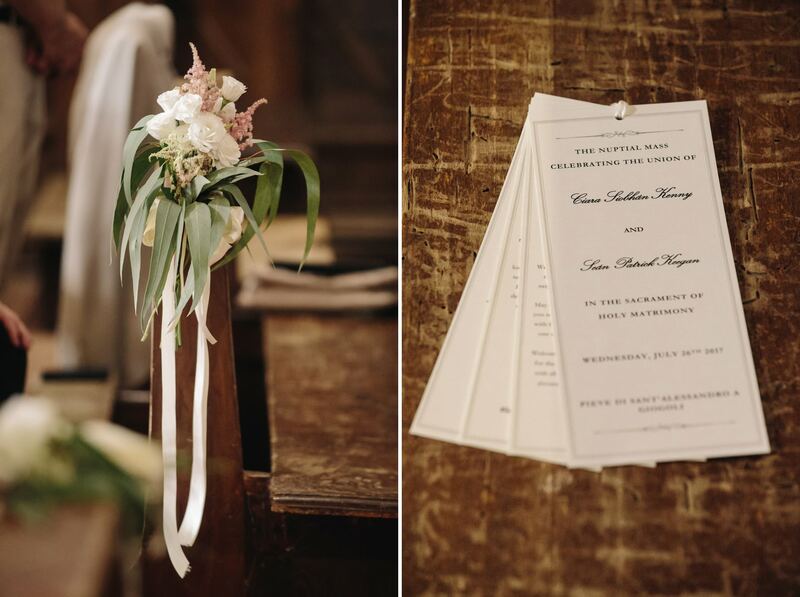 Destination wedding in Tuscany countryside by Studio Bonon Photography. 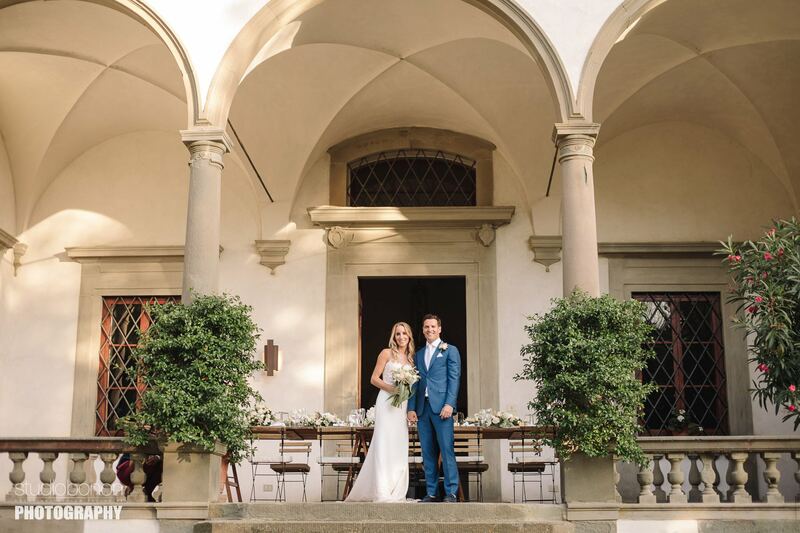 Bride and groom portrait at Villa Pisignano, San Casciano. 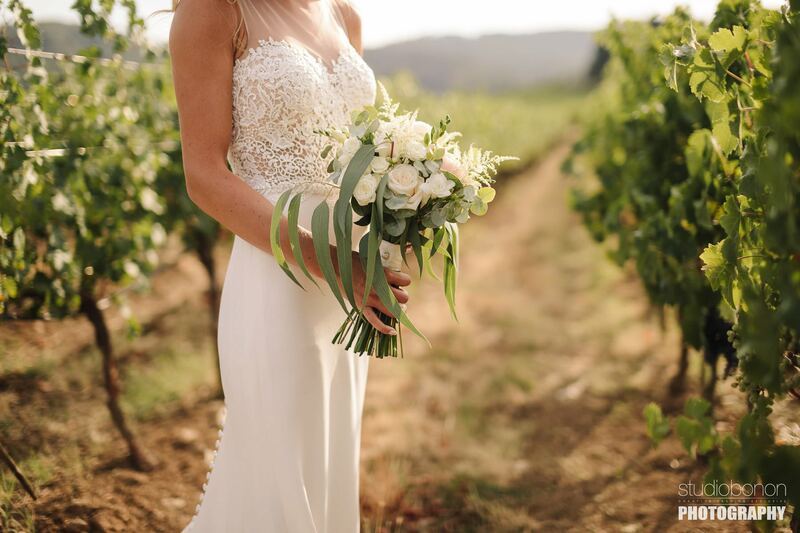 Tuscany countryside destination wedding. 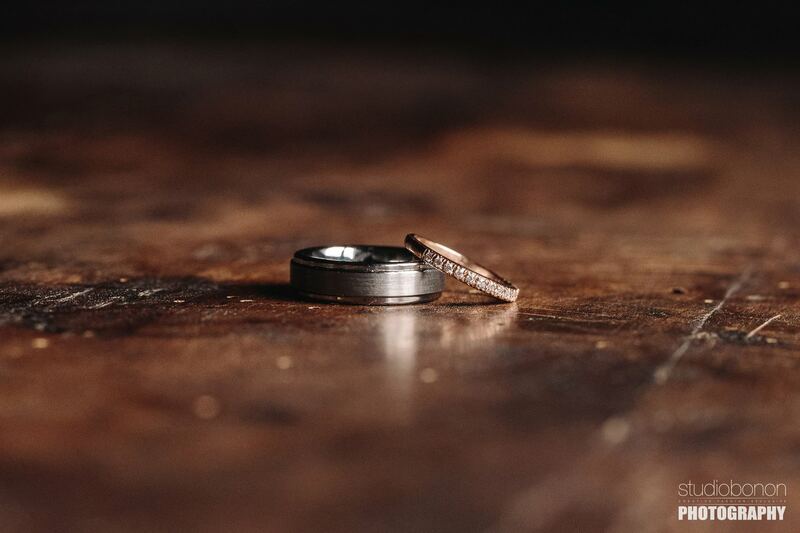 Photo by Studio Bonon Photography. 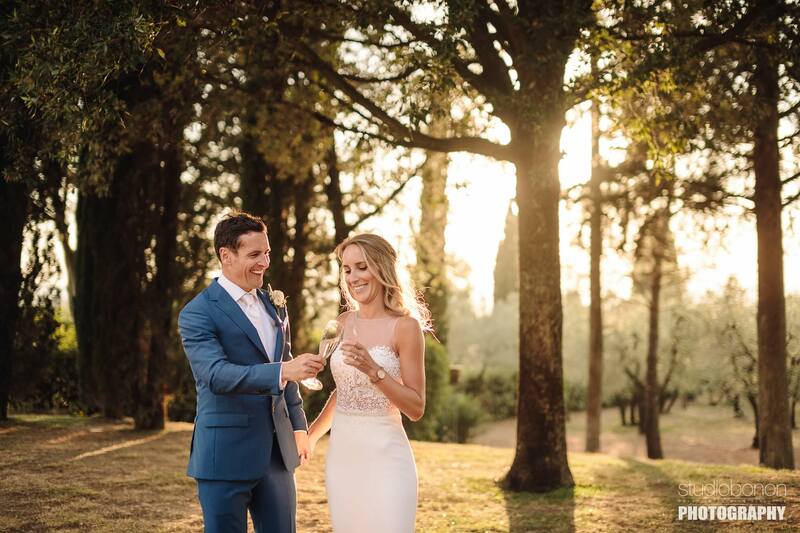 Golden hour wedding photo with bride and groom at Villa Pisignano in Chianti. 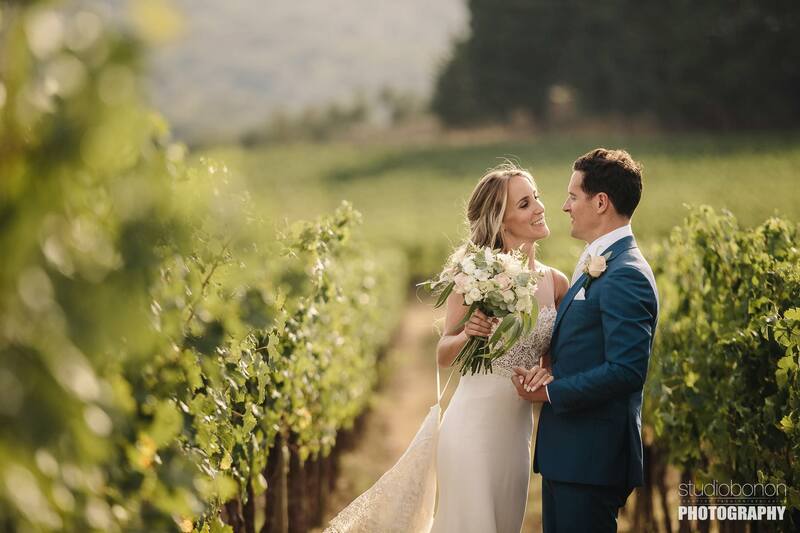 Tuscany countryside destination wedding by the Italian wedding photographers based Florence Studio Bonon Photography.